Hi dear Dance Music Lover's in Japan !!! 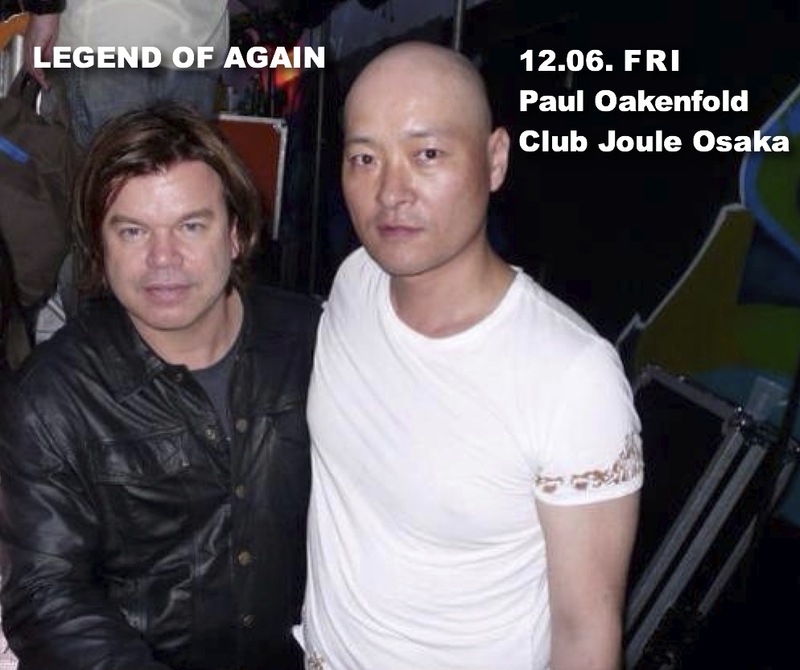 King of Dance Music DJ & Producer "PAUL OAKENFOLD"
He coming in Osaka Japan on Friday 6th December 2013 !! 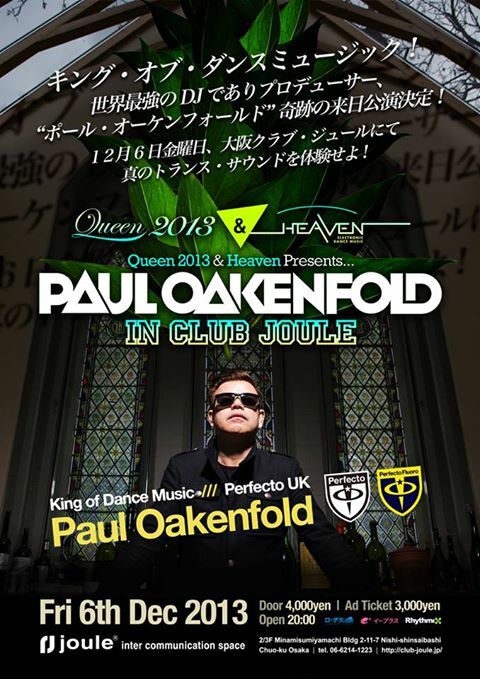 He Play Event at "Queen 2013 and Heaven" Special collaboration party in Club Joule Osaka !! The biggest Trance & EDM event of this year !! So check out the premium one night !! more Party Information Coming Soon ! !